Niagara Bottling said the new facility will bring 70 jobs to Temple. Construction begins in March. 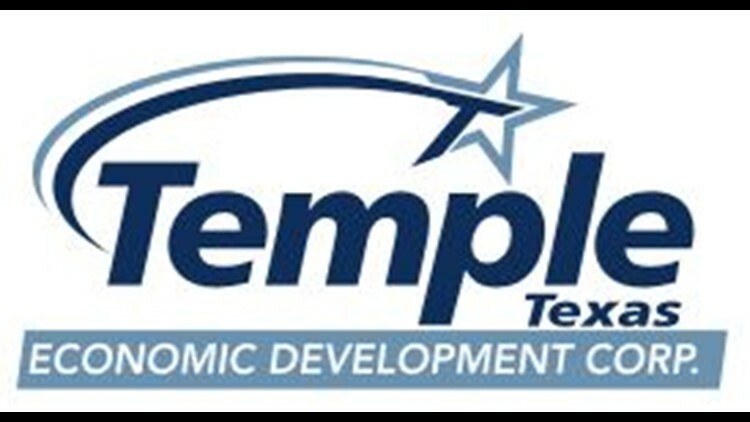 TEMPLE, Texas — Niagara Bottling announced Thursday that it will invest $90 million for a new bottling facility in Temple, according to the Temple Economic Development Corporation. Depending on how negotiations go, construction of the 450,000-square-foot facility will begin in March and operations will start in 2019's fourth quarter, the Temple EDC said. Niagara said the construction will be divided into two phases. The first phase will cost $70 million and bring 49 jobs to the area. The second phase will cost $20 million and will establish 21 jobs, the company said. “We chose Temple as our new home for a number of reasons, including what we felt was a highly competitive and attractive combination of location, infrastructure, and workforce," said Brian Hess, Executive Vice President of Niagara Bottling. "We are very excited to add 70 new team members in Temple and look forward to maintaining leadership in the areas of innovation, supply chain efficiencies, and overall environmental stewardship." Mayor Tim Davis said he's looking forward to the new facility. Niagara Bottling was established in 1963 and is the nation's largest family owned and operated beverage supplier, according to the company.